Congratulations on Planning Your Wedding Day! Myrtle Beach and the Grand Strand provides the perfect backdrop for an unforgettable wedding. Whether your plans call for a wedding on the beach or a boat, a tropical garden, historic site or hotel ballroom, quaint chapel, riverfront park or a romantic vineyard or exciting attraction, our unique environment offers everything you could possibly imagine. Let me help you enjoy a loving, happy and easy wedding day. 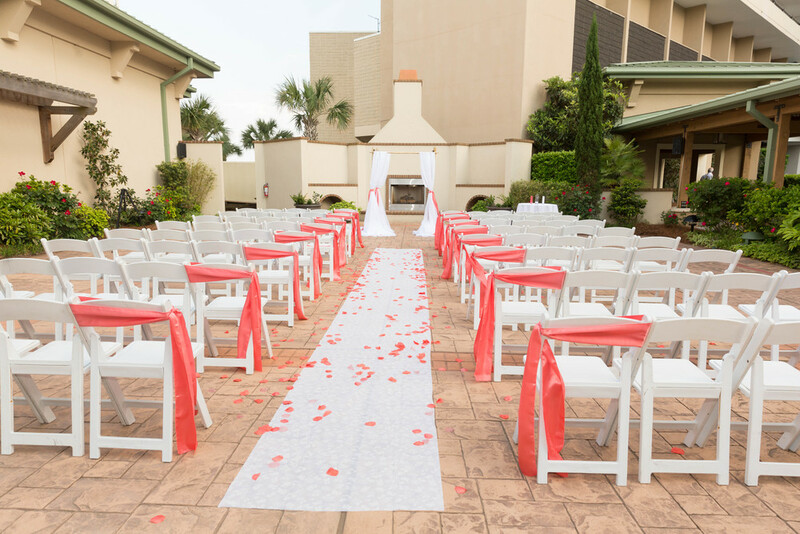 Myrtle Beach is one of the East Coast's favorite destination wedding locations. 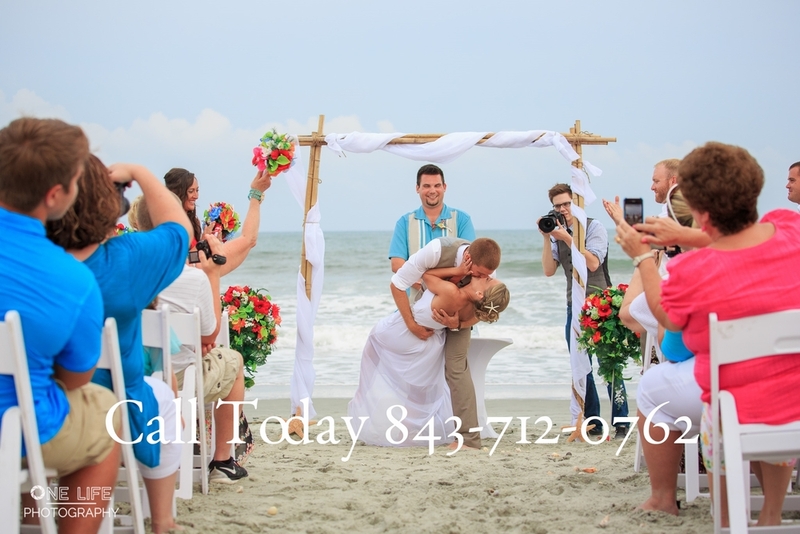 As Myrtle Beach Wedding Officiant I specialize in offering affordable and personalized wedding services to each and every couple I have the honor of serving. Take some time to browse through the site, where you will find information about me, the services I offer, Myrtle Beach Wedding Packages, popular Myrtle Beach wedding ceremony locations, and information about obtaining your South Carolina Marriage License. I am here to make your special day a reality. You may contact me anytime by using the contact form, by email at: eric@mbweds.com or by phone (843) 712-0762. I look forward to celebrating with you! I am happy to announce that for the Second Year in a Row I have been selected as the Best Wedding Officiant in the Grand Strand and a 2018 Gold Medal Award Winner! Myrtle Beach Wedding Officiant selected as 2016 Winner of the Grand Strand Happening List award for Wedding Officiants in Myrtle Beach, South Carolina. Today, I would like to introduce you to Hannah Ruth of Hannah Ruth Photography. Located in the Market Common area of Myrtle Beach, Hannah's photography studio is a great location for couples to meet and discuss their vision and ideas for their wedding day.